Welcome to Carworx Complete Car Care! 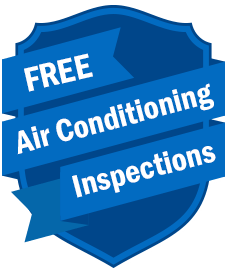 The Best Service Guarantee Around! Carworx Complete Car Care in Milford, OH is your local pit stop for quality auto services. When you’re out on the road, there are all kinds of noises, smells, and performance problems that can come up. These are some of the warning signs that let you know a costly repair or breakdown may be up ahead. Auto repair needs can come out of nowhere, leaving you stranded on the side of the road. And if you’re not a Do-It-Yourselfer, your first question is probably, who can I trust to fix this? Our speciality is making sure you avoid any repair problems and continue your safe road travel. 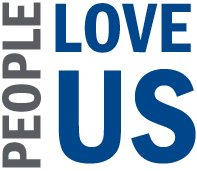 We want everyone to know about our full service capabilities and advanced technologies. If you’re driving in the Milford area or anywhere in the Clermont or Hamilton counties, you’re already close to all of your auto repair solutions. Full Service Auto Repairs–We Do It All! 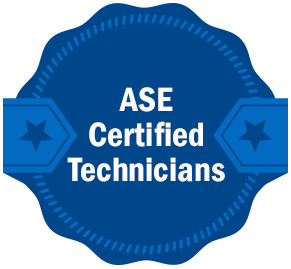 Your vehicle’s quality performance can be difficult to maintain without our team of experts. We keep it running as smoothly as possible for as long as you need it. 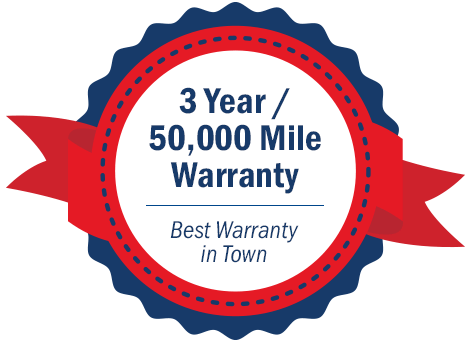 Taking your vehicle to the right repair facility is half the battle. Having a technician that you can trust in a jam is invaluable. 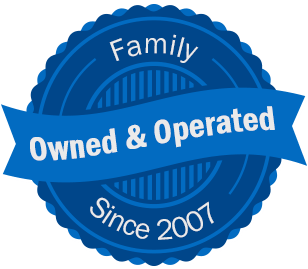 We strive to earn your trust and keep it by providing next level auto repair and maintenance services. We’re easy going and we do it all! Our nine bays and two truck lifts can handle all general repairs for vehicles’ engines, transmissions, tires, and much more. We’re able to fix-it-all, because we can diagnose-it-all using state-of-the-art diagnostic equipment. Ask around Milford about Carworx Complete Car Care and you’ll find that we’re trustworthy, and that our reputation precedes us. 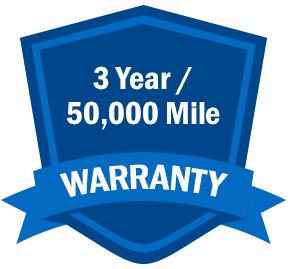 We stand behind all of our services with an industry-leading warranty – 3 years / 50,000 miles. You have nothing to worry about with your friends at Carworx! Call Us Today For Complete Car Care! Our friendly and professional team is ready for your call! We want you to have a hassle-free auto service experience. No need to worry about how to keep your vehicle on the road. We can relieve your auto service stress today, and all we need is your trust and your vehicle. Schedule a time and day to come meet your new friends at Carworx Complete Car Care. Give us a call at 513-831-9600 and we’ll make all performance issues go away for good and extend your vehicle’s road-life. If you want to save some time, go ahead and use our convenient online scheduling system. Next time you’re in the area, stop on by and find out why we’re Milford’s preferred auto repair shop. We have been taking our vehicles to Milford Carworx shortly after they opened years ago up on Rt. 28, Gary and his staff do care about your and your vehicle. We like the fact they don’t try to oversell you when they find a problem with your vehicle, they usually give you options. Very knowledgeable staff when it come to mechanics and you see on all kinds of vehicles from old vehicles to new vehicles at their shop. Always leave there knowing they back their work 100%. – Tom & Monicer M.
I definitely recommend Carworx! They are extremely professional, personable, honest and reliable. I had a family emergency and they were able to fix my car right away, no questions asked. Please go see Gary! He will take care of you. 🙂 – Christine Y.